If you have visited OUKITEL’s website, the smartphone manufacturer aims to temporarily solve what all other manufacturers tend to overlook most of the time and that happens to be battery life. From a long list of phones, the company’s K-series serves as providing you guys with immense levels of battery life and if you did not know this, then the company also holds the record for placing the largest battery capacity in a smartphone (inside its K10000, which sports a humongous 10,000mAh battery). On the company’s Facebook page, OUKITEL K7000 has been teased as featuring a huge 7,000mAh battery and being just 4mm in thickness. This is certainly an impressive feat, and the other details that we have known is that the smartphone will have a 5-inch display with a resolution of 1280 x 720. This resolution gives rise to speculation that the smartphone might not have a powerful chipset to begin with because powerful SoCs do not normally run in devices that feature a low resolution of 720p. 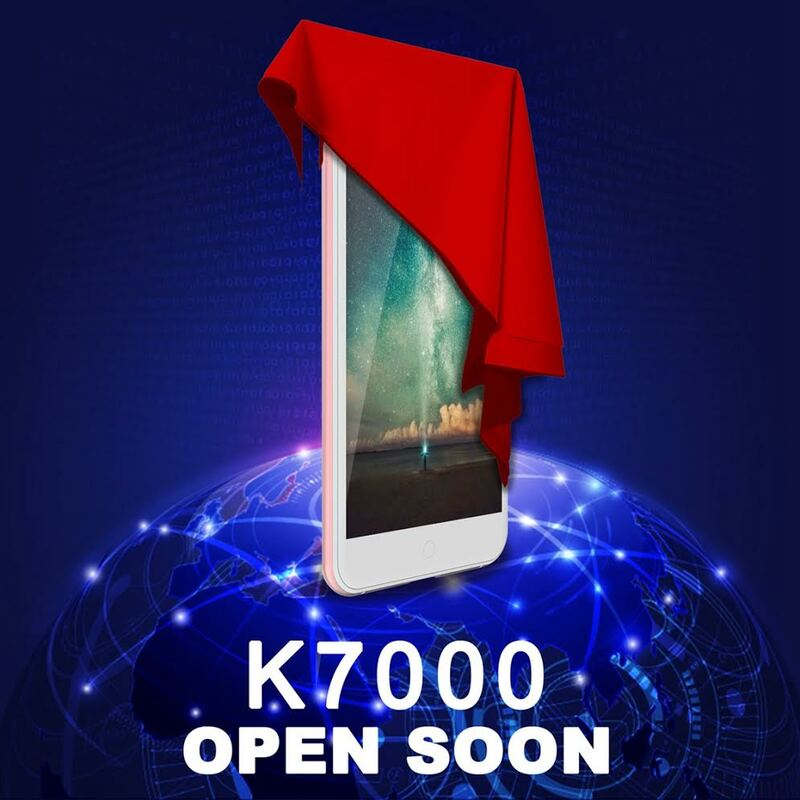 Since all of the company’s smartphones feature chipsets from MediaTek, OUKITEL K7000 is not going to be any different. At the very least, we expect to see a quad-core processor, 3GB of RAM and an LTE modem with a microSD card slot. The company has not made any pricing details available as yet, but if you take a look at the prices of its high-end smartphones like the OUKITEL K6000 Pro on online stores, they cost inwards of the $200 mark, which again suggests that OUKITEL K7000 will have an affordable price tag. Looking at the information presented before us, we have to conclude that the device is going to be targeted to consumers who want an affordable Android solution with a massive battery and something that will also provide them with the best ‘bang for buck’ ratio. Since there are no more details available, we’ll be updating you here when the official announcement goes underway.